This HNC focuses on the social care sector, and provides you with valuable practical experience, enabling you to pursue a variety of careers in this highly demanded and versatile landscape. The course also offers you the opportunity to gain specialist and advanced clinical competencies alongside your studies, further evidencing your skills and increasing your employability. You will be able to utilise the clinical skills and simulation suite sited at the Centre for Health and Care Professions, gaining essential skills and experience in competencies such as venepuncture, catherterisation, wound management and dementia care that are vital for the enhanced care work role within the current social care landscape. Practical sessions and trips scheduled throughout the year are designed to develop skills and confidence in adapting your clinical techniques and leadership skills, in order to reflect the varying situations you will face and need to overcome to be a successful and effective enhanced care worker. You will be learning in challenging environments, ensuring that when you graduate you will be well prepared to work in almost any setting. To enrol on this course, you will usually be required to have 48-60 UCAS points, from at least one of the following: A Levels, BTEC Nationals, Access to Higher Education Diploma, NVQ Level 3 or equivalent qualifications. Applicants should also hold a clear DBS. Students who have spent convictions should discuss their individual circumstances with the Programme Coordinator prior to submitting an application. Applicants will need full occupational health clearance and successfully gain a work based agreement with one of our placement partners where required. 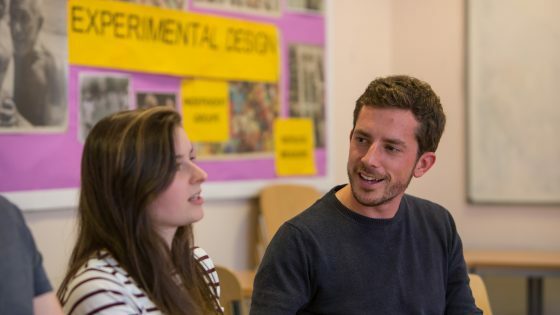 Each module is worth a specified number of credits: you take a combination of compulsory modules enabling you to cover key subject knowledge while developing your own interests. For full time students a total of 120 credits will be studied in the academic year. This will consist of 6 modules. For part time students it will depend on the intensity of your studies. The balance of assessment by examination/test, coursework and practical depends to some extent on the optional modules you choose. The approximate percentage of the course assessed by coursework is as follows: Year 1 - 58% coursework, 25% practical, 17% exams/test Timetables are normally available one month before the commencement of your studies. As a guide, In 2018/19 the programme was timetabled on: Tuesday and Thursday. 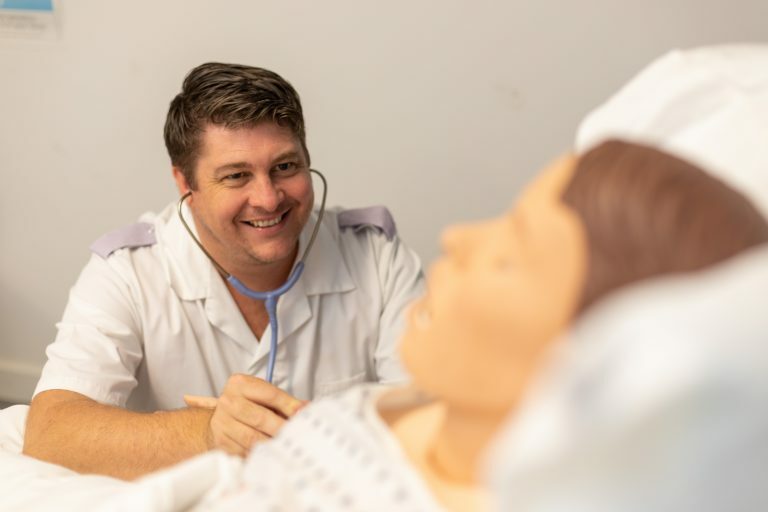 Upon successful completion of this HNC you may progress to the first year of the foundation degree in healthcare practice (nursing associate) or (assistant practitioner) at University Centre South Devon, or an associated course at the University of Plymouth. Please note that there is a deadline for progression applications and places may be subject to availability.